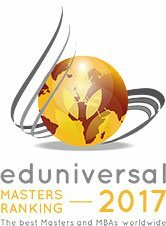 MBA ESG, among Europe’s top-ranked business schools, is bringing its unique management programs to Bengaluru, India. The schools aims to produce talented, business-ready professionals with its MBA programs. 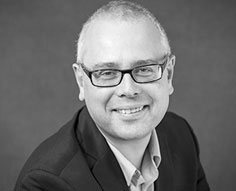 The MBA ESG pedagogy emphasizes on “Learning by Doing” where students work on professional projects alongside their regular management course. This helps in the professionalization of students. 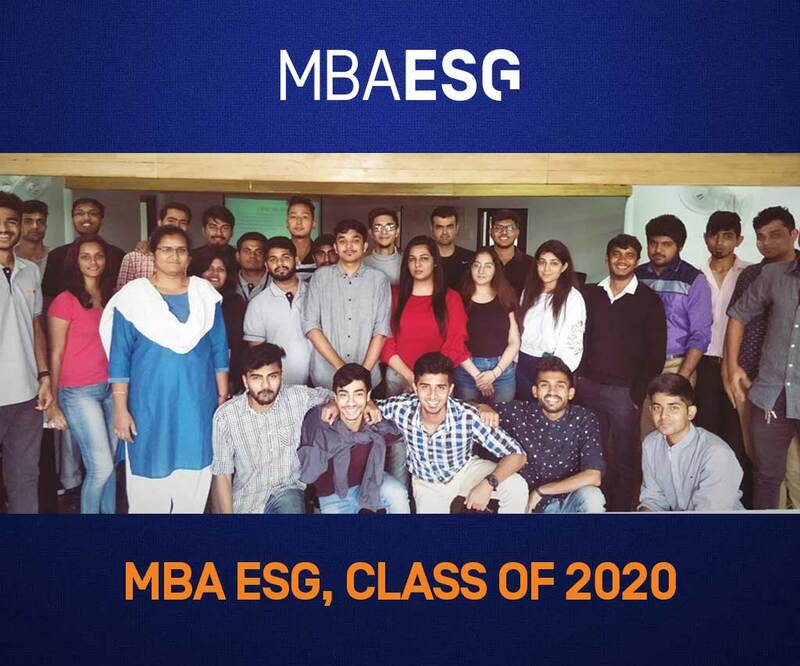 By including practical industry training in their programs, MBA ESG is looking to create a dynamic learning avenue in India. MBA ESG, among Europe’s top-ranked business schools, is bringing its unique management programs to Bengaluru, India. 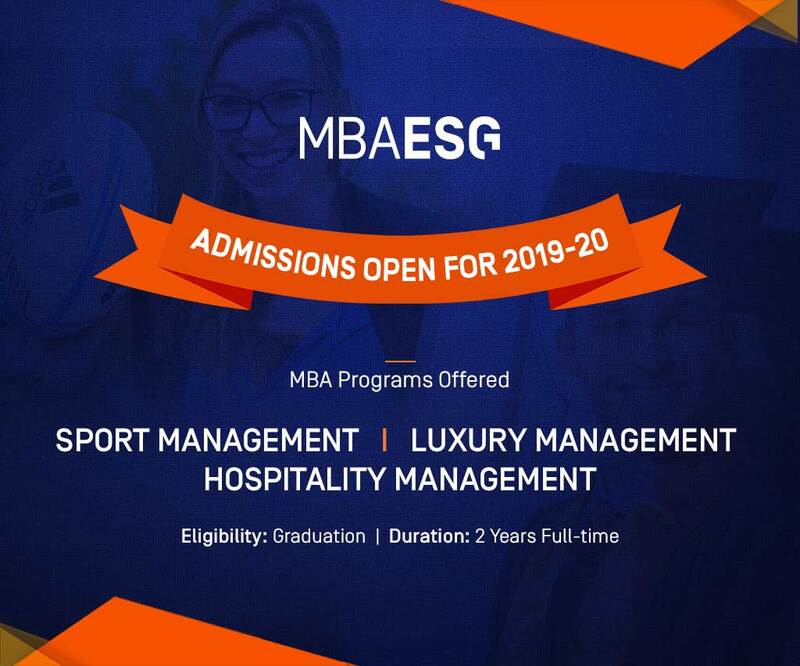 The aim of the school is to produce talented, business-ready professionals with its MBAs in Sport Management, Luxury Management, and Hospitality Management programs. 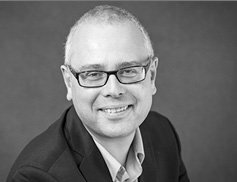 The MBA ESG pedagogy emphasizes on “Learning by Doing” where students work on professional projects alongside their regular management course. This helps in the professionalization of students. By including practical industry training in their programs, MBA ESG is looking to create a dynamic learning avenue in India. MBA ESG is one of the best business schools in Bangalore where practical projects are an integral part of the pedagogy. The purpose of these projects is to ensure students receive hands-on training in skills that companies are looking for. 30% of the faculty consists of seasoned French professionals who handle core subjects and specializations. 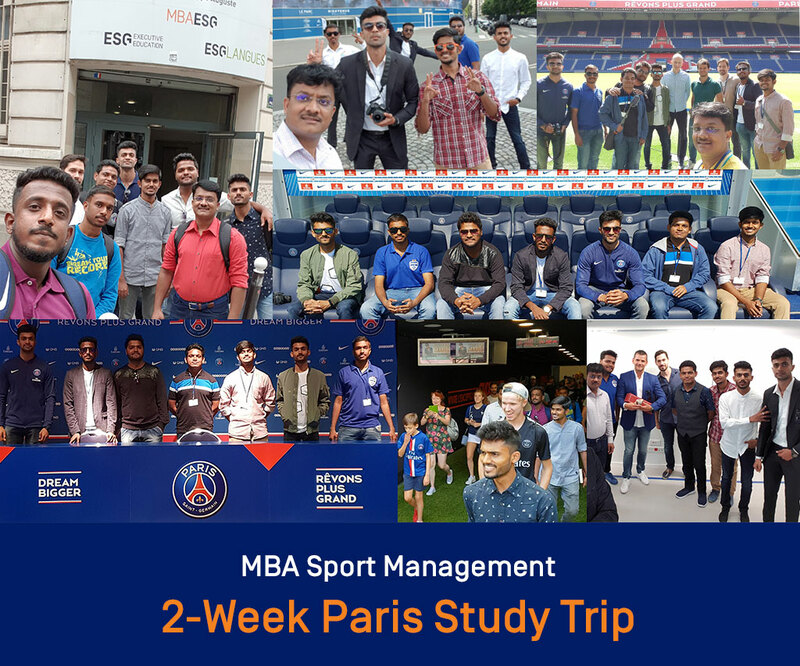 Each MBA program includes a two-week trip to Paris or Florence, depending on the specialization, where students immerse themselves in French culture and business. Our MBA programs are endorsed by industry leaders who provide internships during training and job opportunities after graduation. MBA ESG is one of the best MBA colleges in Bengaluru where practical projects are an integral part of the pedagogy. The purpose of these projects is to ensure students receive hands-on training in skills that companies are looking for. Our programs include a two-week trip to Paris or Florence, depending on the specialization, where students immerse themselves in French culture and business. 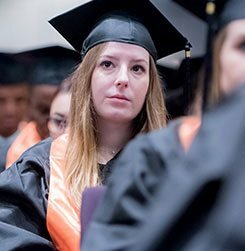 The MBA programs are endorsed by industry leaders who provide internships during training and job opportunities after graduation. MBA ESG, Bengaluru has partnered with many esteemed organizations, both national and international, who share the same vision and mission as the school. These partnerships strengthen MBA ESG’s vision of becoming one of the best MBA colleges in India. to know more about our MBA courses.